Bangkok Property World.Asia is proud to announce that we are bringing our successful real estate portal first seen in Bahrain athttp://www.bahrainpropertyworld.com to Bangkok. Bangkok Property World.Asia is ready to establish itself as an excellent and leading site to make it possible for buyers, sellers, and renters of properties in Asia to find each other and do business together. At Bangkok Property World.Asia, we are no stranger to success and we know what it takes to make property portals successful. In 2009, we won the prestigious Arabian Property Awards, part of the world’s most innovative and buzzworthy competition focused on identifying the most successful real estate professionals around the planet. We won the Arabian Property Awards for our work in the Middle East with our Bahrain Property World real estate portal. Bahrain Property World’s success in attaining one of these highly desired awards indicates we have the skills and experience necessary to bring similar results and profits to our newest enterprise in Bangkok, Thailand. 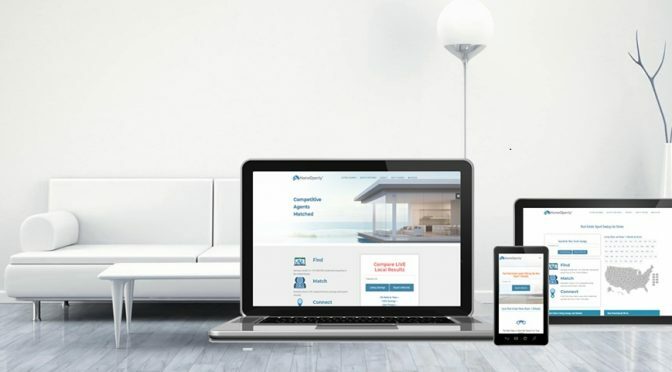 It is absolutely free for every real estate company to register in order to list and promote their properties, and they can do so here and now. Bangkok is easily one of the most extraordinary, enchanting, and magnificent locations on the globe, and it is certainly the place to be if you find yourself in Thailand. However, if you have never been to the area or are otherwise unfamiliar with it, you might have trouble finding the perfect rental or condo listing that meets all of your needs. This is precisely why Bangkok Property World.Asia is here to help you. Through your research on our portal listing, you can figure out what kind of listing you are looking for, decide on the location that you find most important, and get a good idea of just how much it should cost. Bangkok Property World.Asia has made it a priority and part of our reputation to provide you with a wide range of properties that you can browse through in order to find the home, listing, property, or rental that is just right for you. If you are a seller or a renter, you can freely and easily add your listing of real estate to our online portal database, giving you the opportunity to have thousands of viewers from all over the globe see what you have to offer in Bangkok. The CEO of an online real estate marketing company Nicholas Marr has started a debate regarding the new way Google intends to present search results. He describes the development as a quite revolution that could make search engine ranking obsolete. Nicholas Marr “For those that have worked hard to rank their websites the fear is that ranking may be dead! What is the point of being No.1 for your cherished search term when each user is presented with different search results? However this could be the best thing Google has ever done. Google which is rolling out the changes from 2009 will group users into different populations who will be presented with results for a query in an order based upon past user behaviour of other members of that population. The existing Google algorithm which worked out how it would rank a certain website was based on a limited set of variables. Linking is an example, websites that had good one way links ranked better than others. The new system has increased the variables and consequently ranking is now likely to be less important as it is only one of a many new variables. Nicholas Marr article at the HomesGofast.com Real Estate Blog has invited debate concerning the new way Google search engines will operate. The full article can be found at Google Personalised Search.